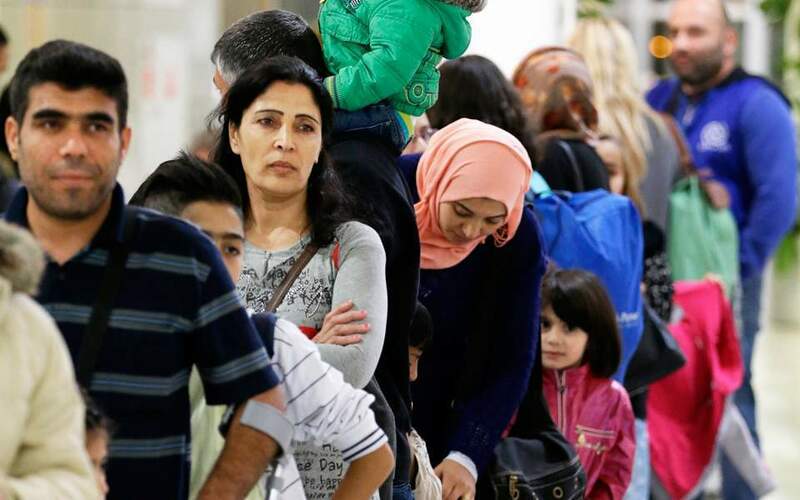 The first of some 3,000 refugees who have family members that were granted asylum in Germany left Athens International Airport on a special flight to the northern European country on Monday. Mainly from Syria, Afghanistan and Iraq, the 117 refugees were flown to Germany as part of a deal between Athens and Berlin signed over the summer to reunite families who were separated on the trip to Europe or once inside the bloc. The agreement pertains to around 3,000 people living in Greece who are seeking to be reunited with family in Germany. It also stipulated the return to Greece of some 3,300 migrants and refugees that were registered in the Eurodac fingerprint database in Greece but still managed to make their way to Germany.